PLEASE SEE ATTACHED 3D MATTERPORT TOUR ....FORMER FOUNTAIN LAKES MODEL... 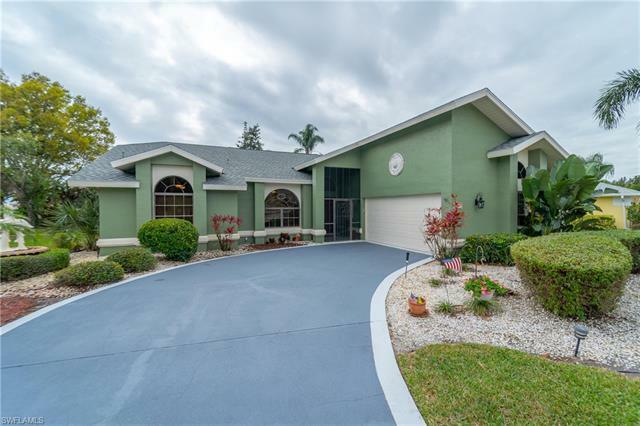 When you pull up to this home with its beautiful long driveway and side load garage you know that you are going to see a special home. 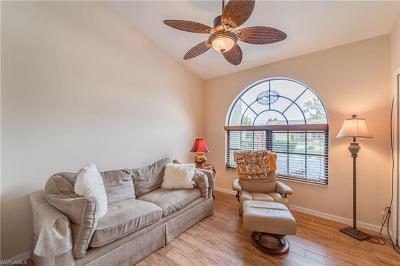 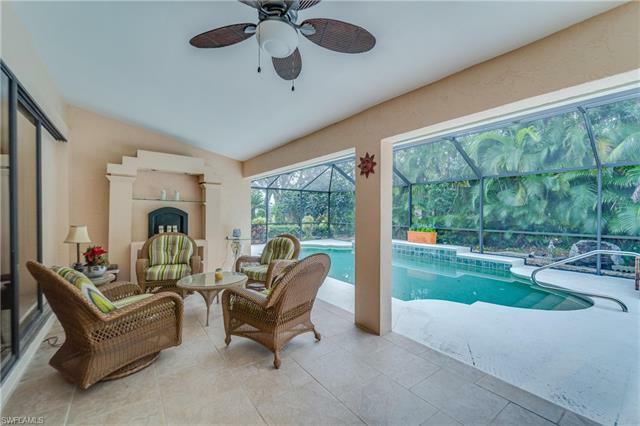 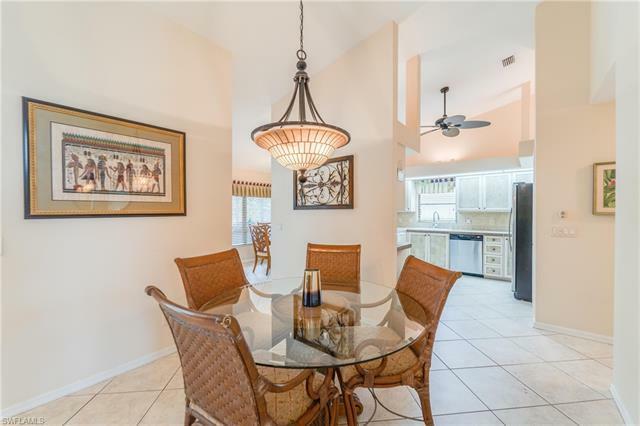 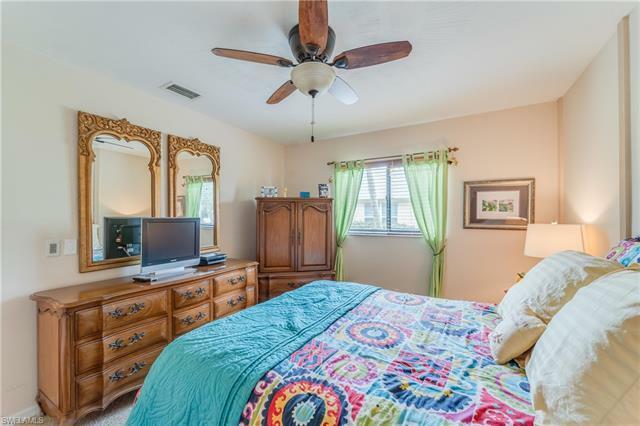 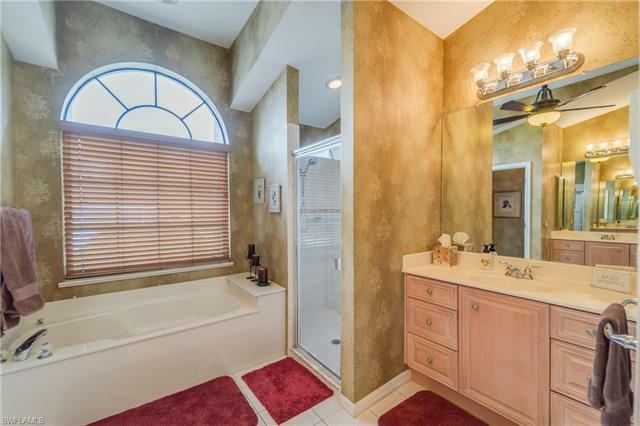 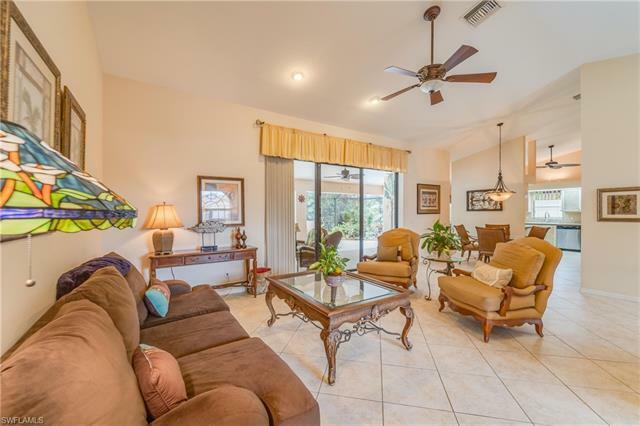 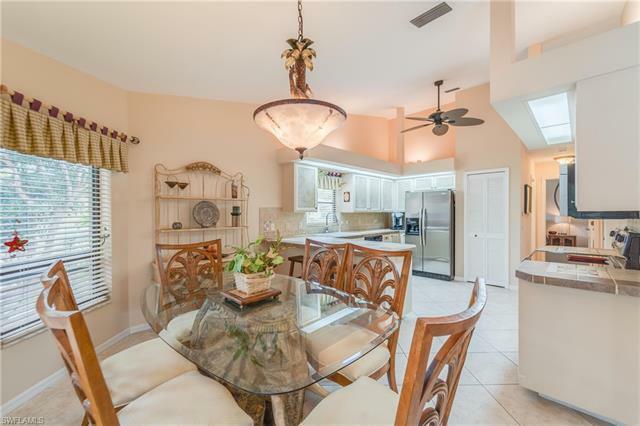 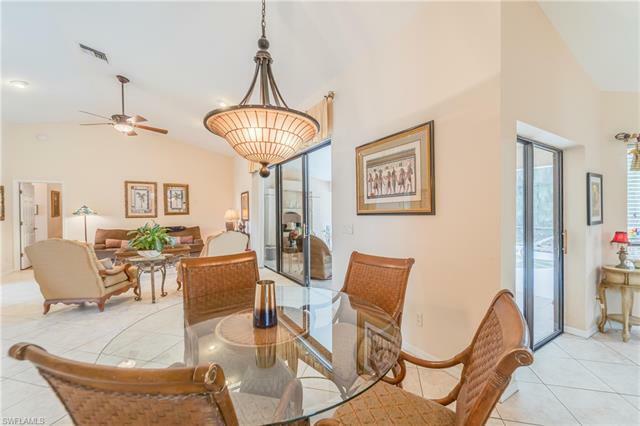 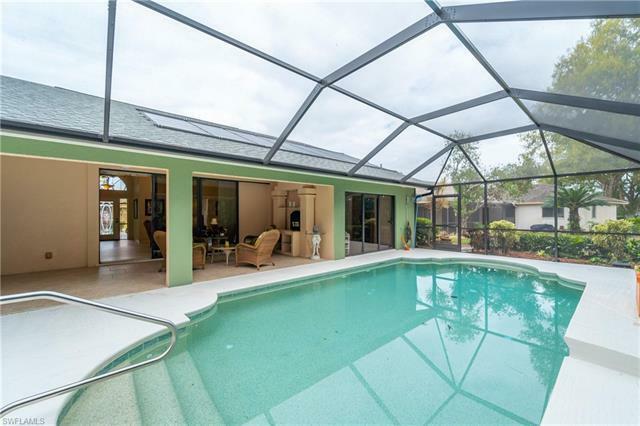 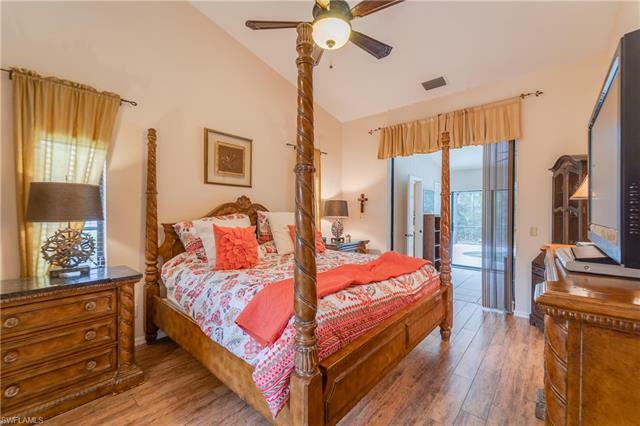 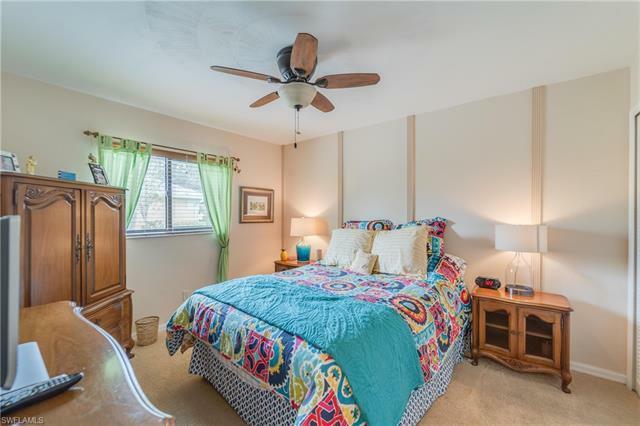 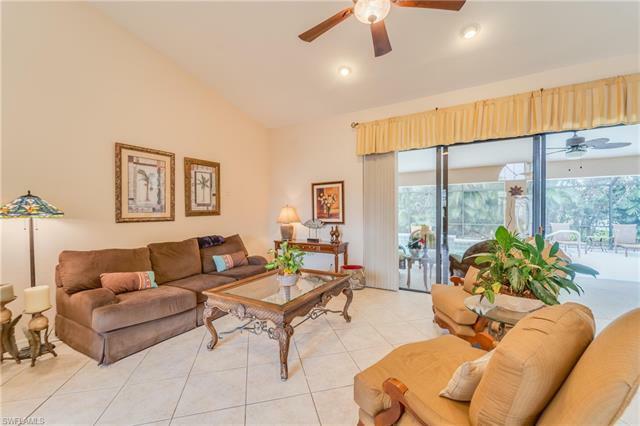 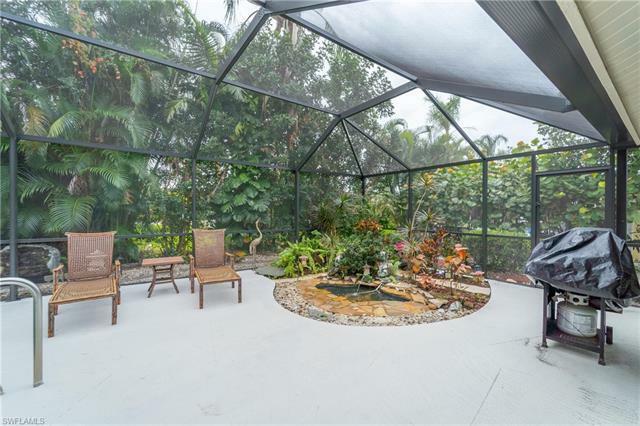 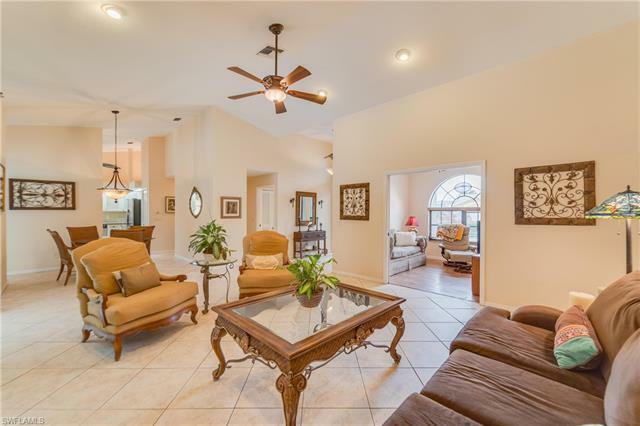 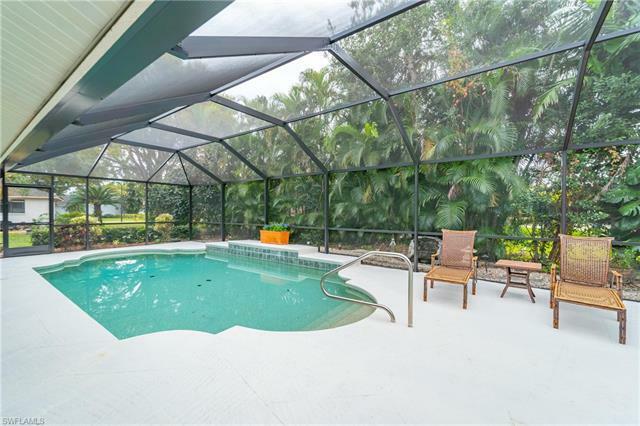 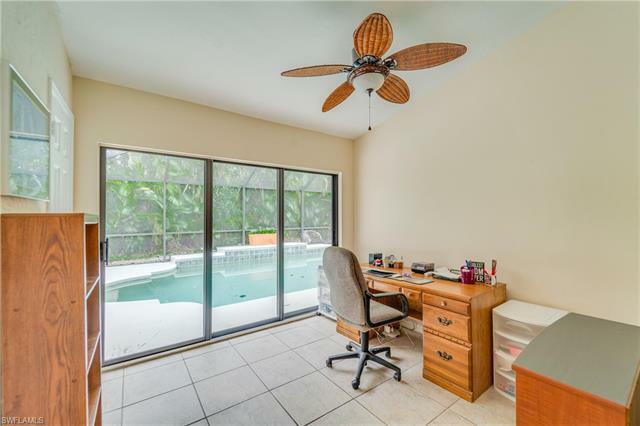 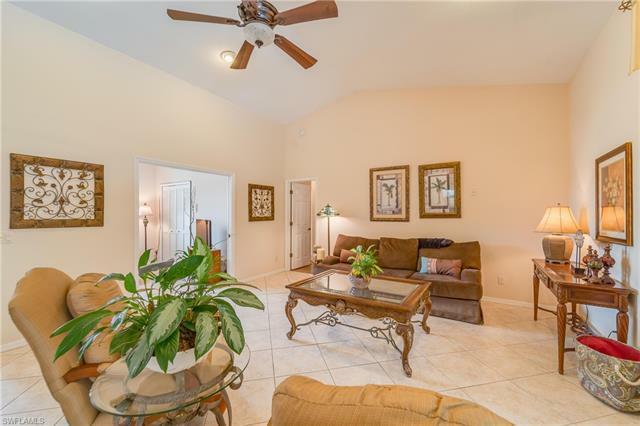 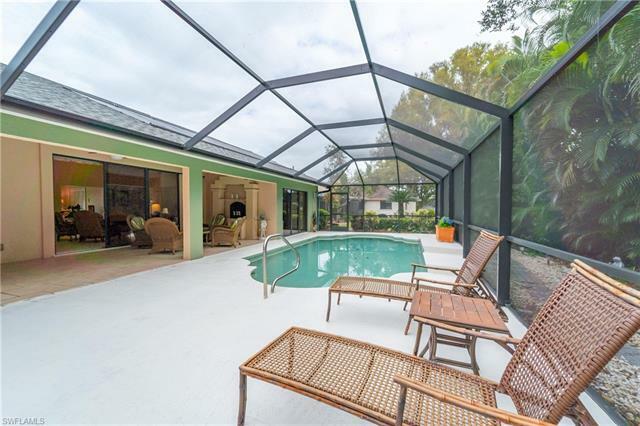 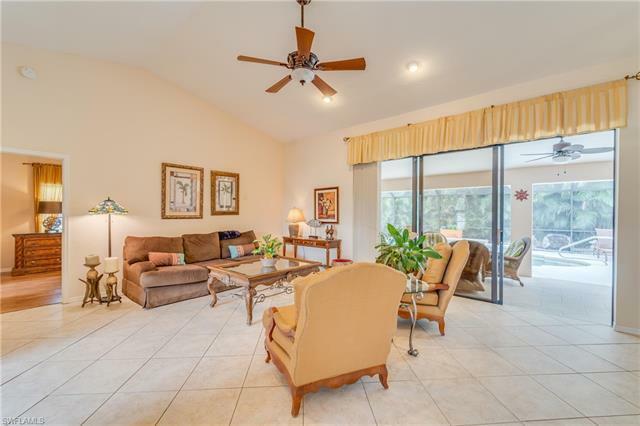 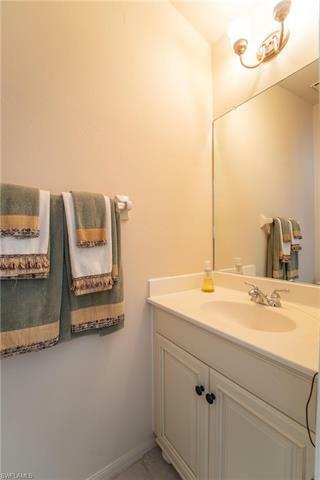 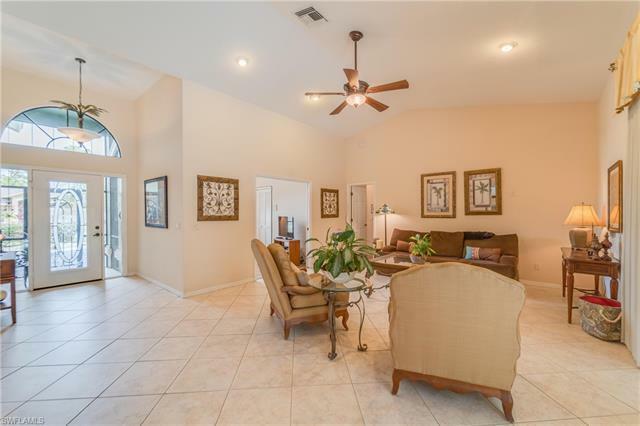 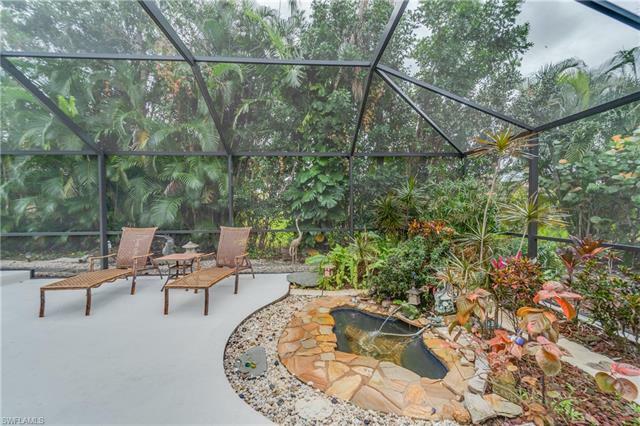 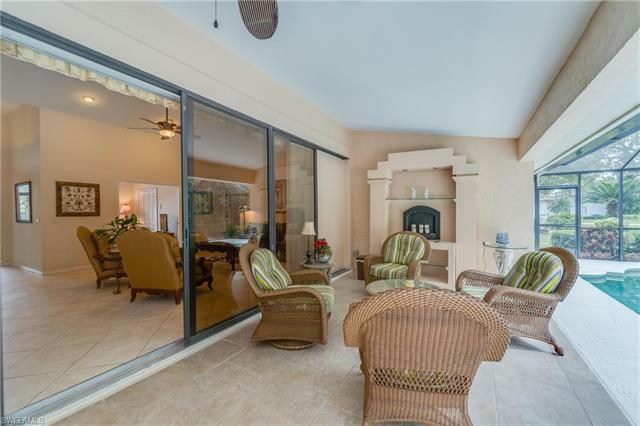 Some of the features include a RECENTLY replaced roof AND POOL CAGE oversized lanai with a oversized pool and waterscape, wide open great room, private lot with lush landscape and much more!! 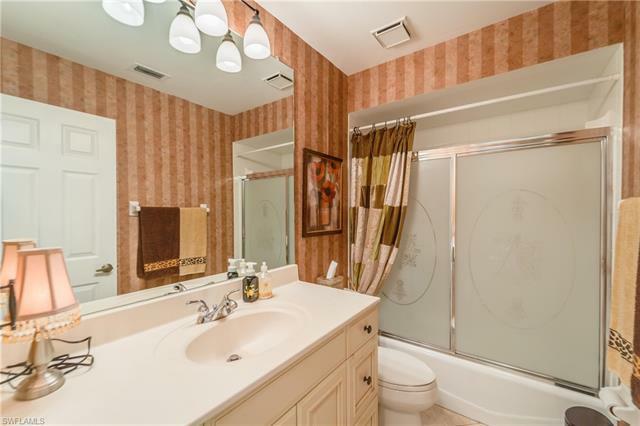 Unbelievable low association fees include many amenities including par 3 golf and tennis. 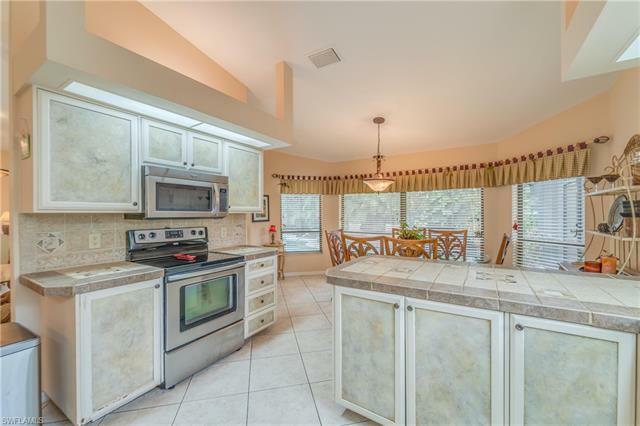 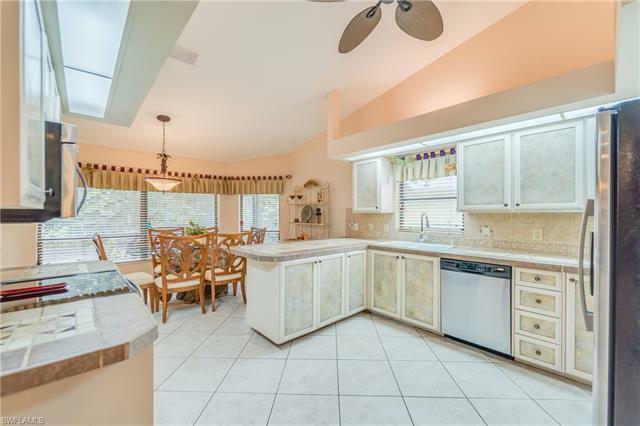 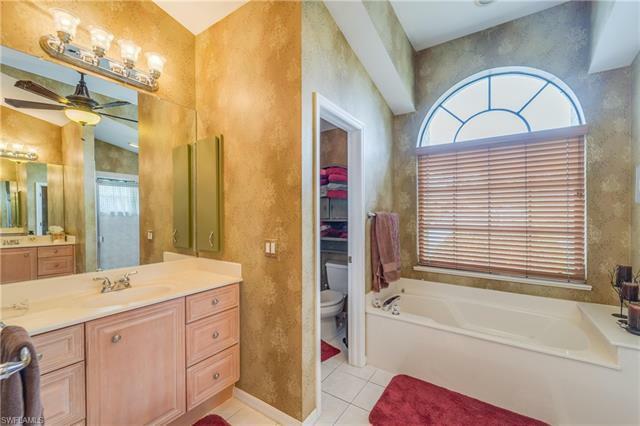 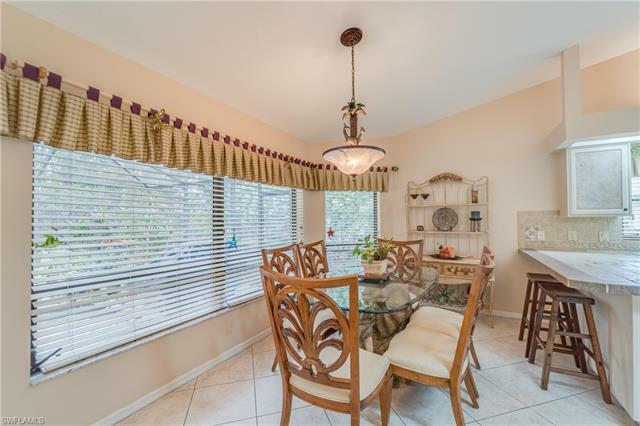 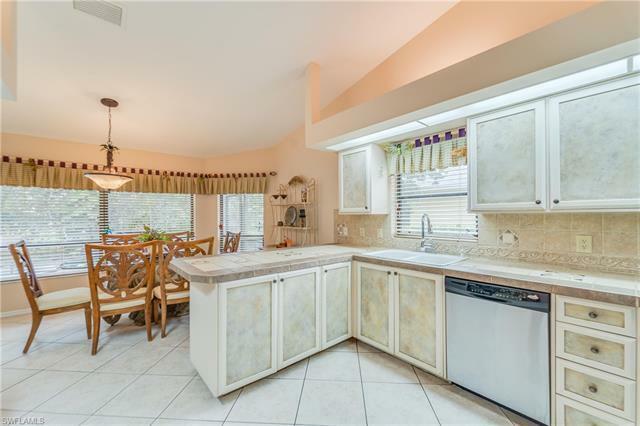 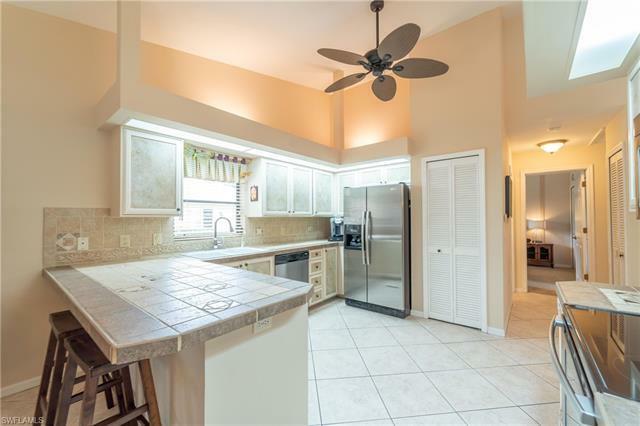 GREAT LOCATION west of 41 in Estero across from Coconut Point .... South Lee Countyâs hotspot! Easy to show!